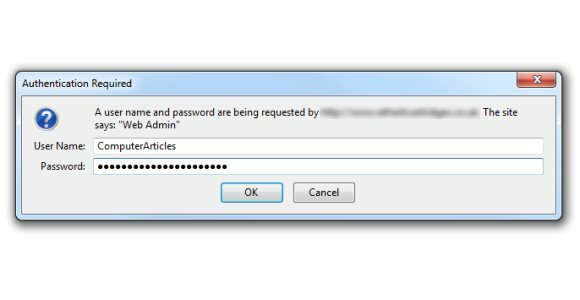 You may wonder why there are always so many articles and blog posts dedicated to something as simple as creating a password. It’s simple and no big deal right? Wrong. If it were really that easy then mind you my friend no one would be talking about it. And if everyone could just get it right then surely no one would ever need to search it up more than once on Google. Use long passwords. Yes it works. The longer your password is the more keys are involved in it. This means that by using numeric characters along with a long string of letters, your password will be hard to access through brute force search, or even by someone accidently glancing at you while you type it in. Avoid anything personal. This means no names of people you know, places you live/work, phone numbers, birth dates, or anything else that links to your identity or that of anyone you know. Spy software such as keyloggers can later relay this information to remote centers which may compromise your security as well as privacy in more dire ways. Sometimes remembering different passwords for different accounts can be a hassle, but do not ever make the mistake of using the same password across the board and for all your online accounts. If even one password is compromised, then you can bet that the first thing hackers and malware professionals will attempt is to use it on all your other accounts. So work on your memory, write the passwords down in a safe place if you have to, but do not make the mistake of using a single glorified password everywhere. Some say you should treat your password like your toothbrush, that is, change it every three months. Of course, this is really up to you. And if you have a large number of accounts, then this may be something that could tax your memory and in the long run do nothing but have you confused and juggling your mind for which password works and for where. So if you feel the need to change passwords more than once in two months, make sure you don’t repeat previous ones or rotate them from different accounts. This way you will avoid a good deal of confusion. So please try and make your life easier by keeping secure and easy to use/remember passwords. A good deal of saving will be done on headache medicine if nothing else.